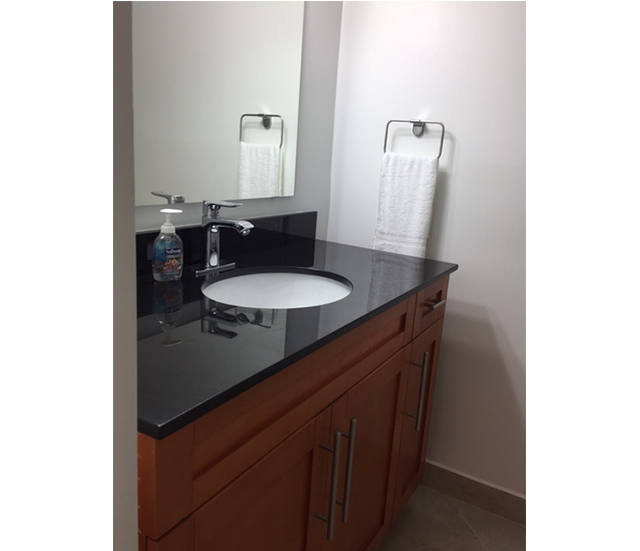 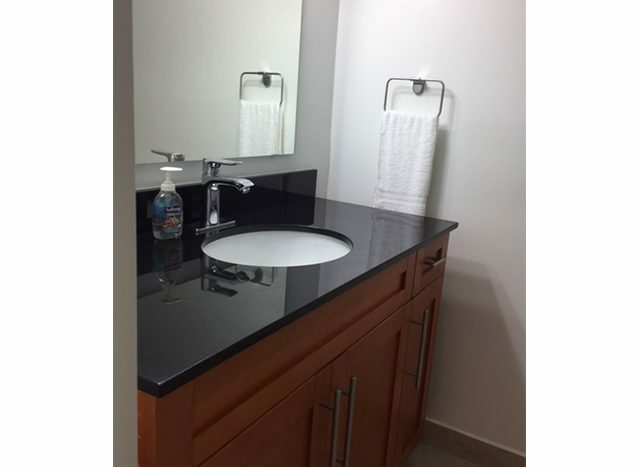 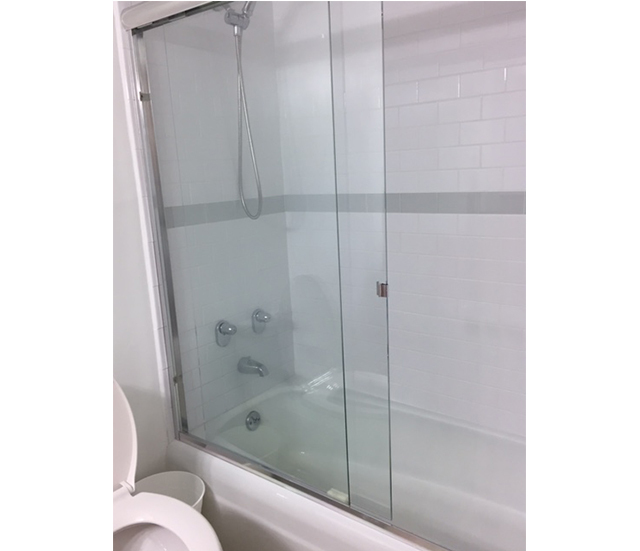 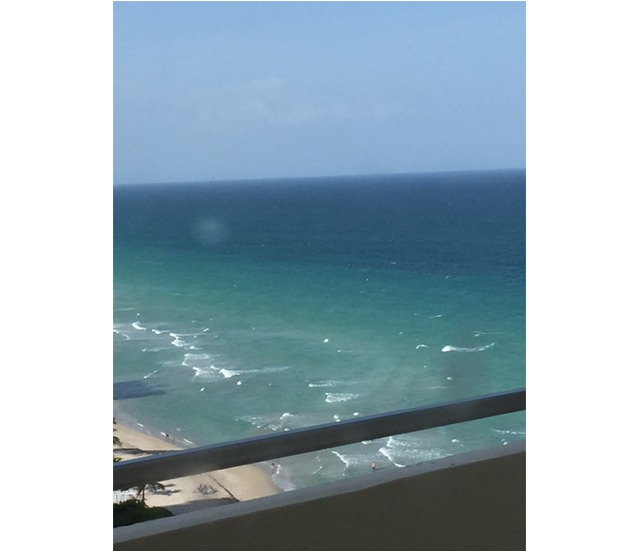 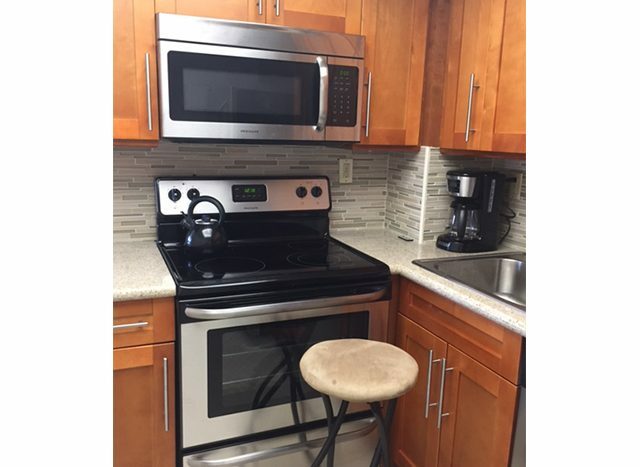 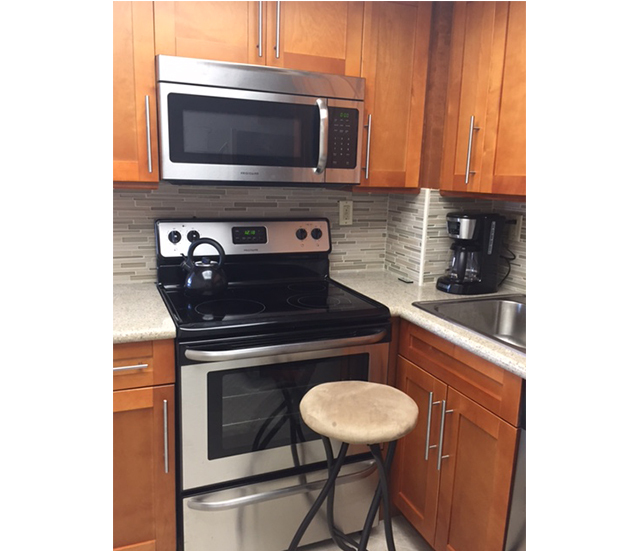 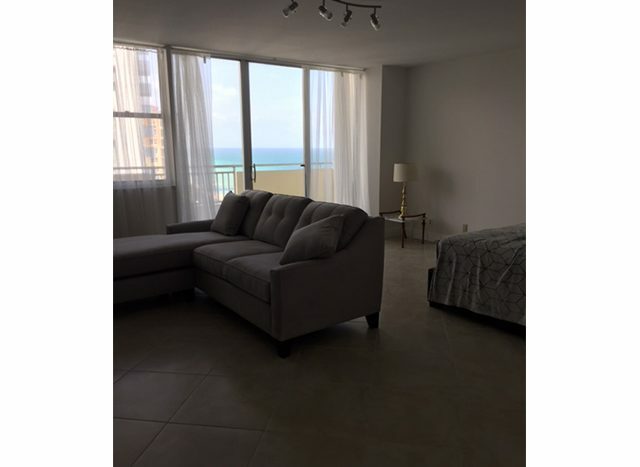 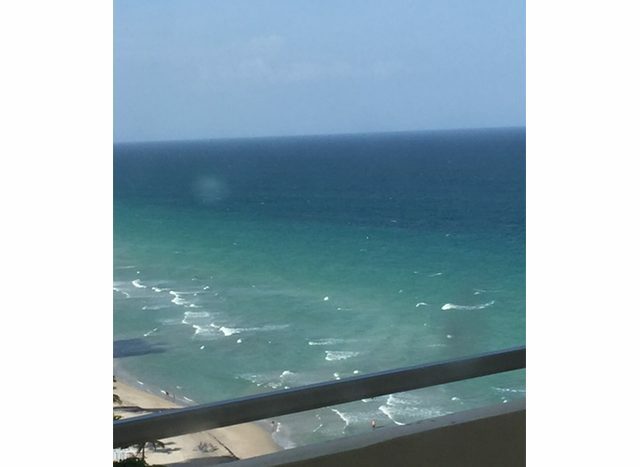 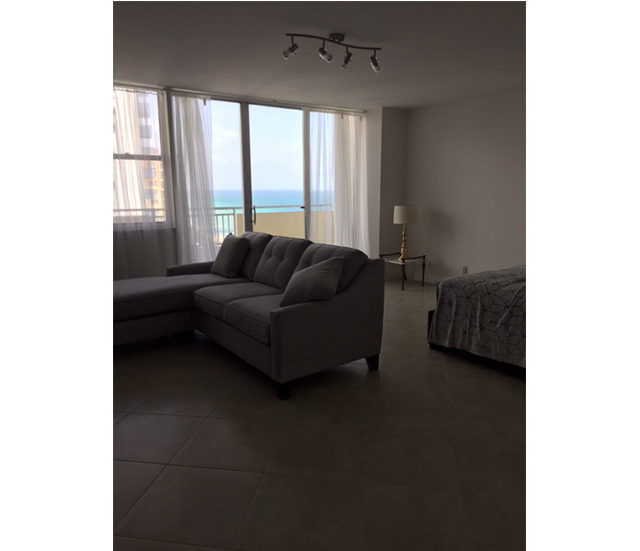 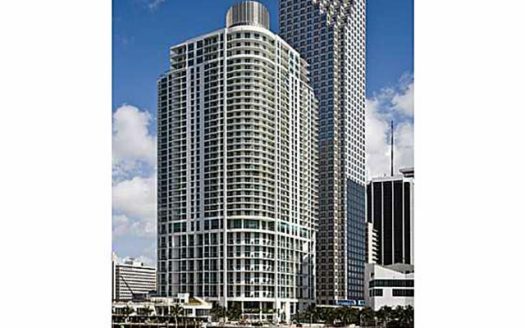 Comfy studio apt in beautiful Hallandale Beach. 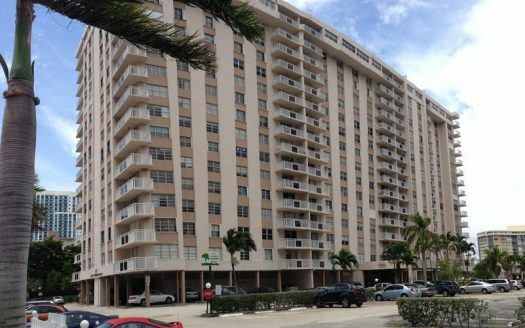 Located at the Parker Dorado Complex. 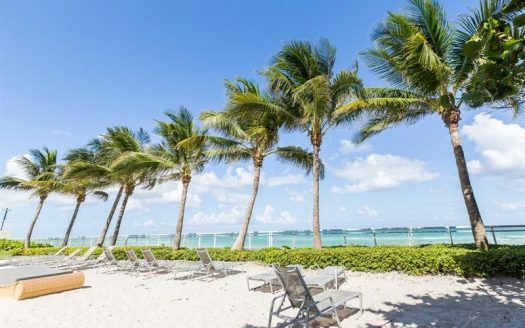 Waterfront ocean views like no other! 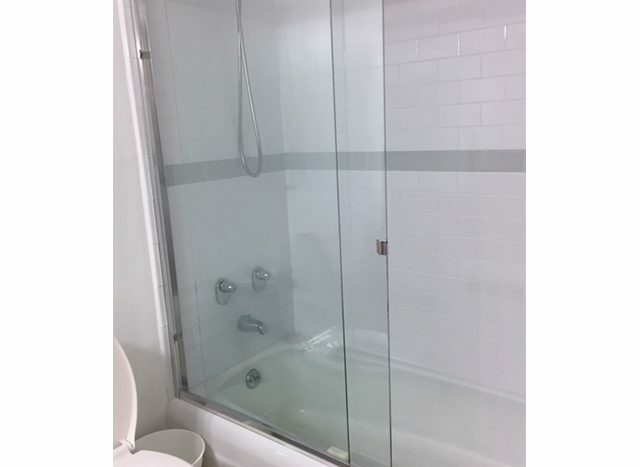 1 Bed 1 Bath.